Our home is our refuge. The one place constant where we feel safe, secure and relaxed. However, a messy house and a smelly room do not equate to a happy place. And keeping a house clean no matter how big or small is another burden to your already full packed and stressful job. 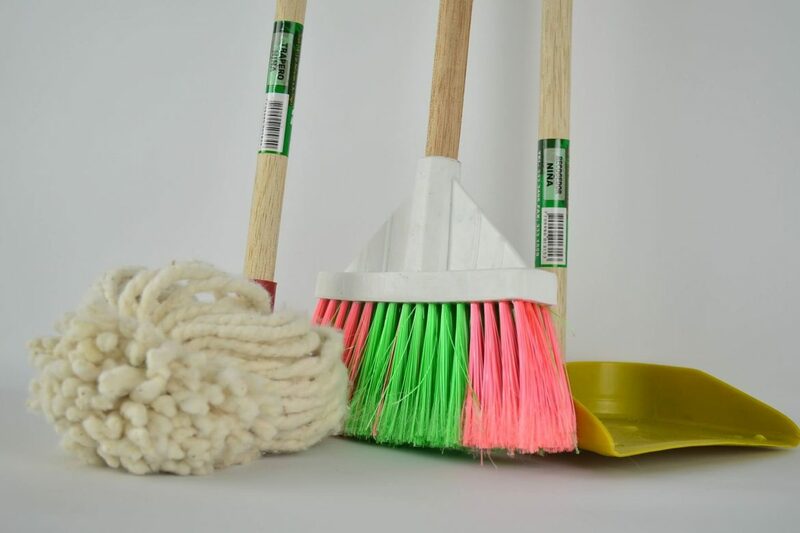 Let us enumerate a few tips to keeping your home clean. Remember, a dirty house has bacteria and virus that can cause harm to you and your family’s health. Maintain and stick to a daily cleaning routine. List all the must-do everyday tasks and once-a-week chores. This way, you can prioritize what needs to be done immediately. You can also manage your time wisely by following your cleaning routine. For example, laundry day is every Wednesday and Saturday. Scrubbing the floors is every Monday and so on. By doing so, you do not overload your toxic workday with more household chores. We all have those favorite things that no matter how old and tattered we tend to hold on to. But over time, we do not notice how many stuff we already hoarded and kept even if we no longer have the use for them. So de-clutter your house and let go of the things you no longer need or needs replacement. These things tend to be the breeding ground for virus and bacteria that could be harmful to you or to your family. You will be surprised to see all the available storage and space you have. What is best for your newfound area is cabinets or storage boxes that are great organizers for different size spaces. If it smells, it has to go. You may have a clean house, organized cabinets and rooms but if your house still reeks of yesterday’s trash, then it’s still not right. Make disposing of your waste a habit as keeping them inside your home overnight or for days attracts insects and rodents that are carriers of dirt and bacteria. Isn’t it lovely to wake up every morning smelling the fresh, clean air as opposed to rotten banana peel or leftover meatloaf? This is the part of the house that should be the cleanest. You prepare and cook meals for you and the whole family in this area. So there should be no reason why you will be too lazy to clean up after you prepare a meal. Never allow plates to pile up in the sink. Clean up afterwards to avoid inviting cockroaches and other unwanted insects. Although weekends are supposed to be for rest and relaxation, you will not be able to achieve this with a smelly and untidy house. Cleaning up the house will only take 2-3 hours tops so make cleaning a habit. Take care of the house you sacrifice so much to have, and I assure you, you will be able to enjoy the rest of the day feeling refreshed and energized for next week’s battle.